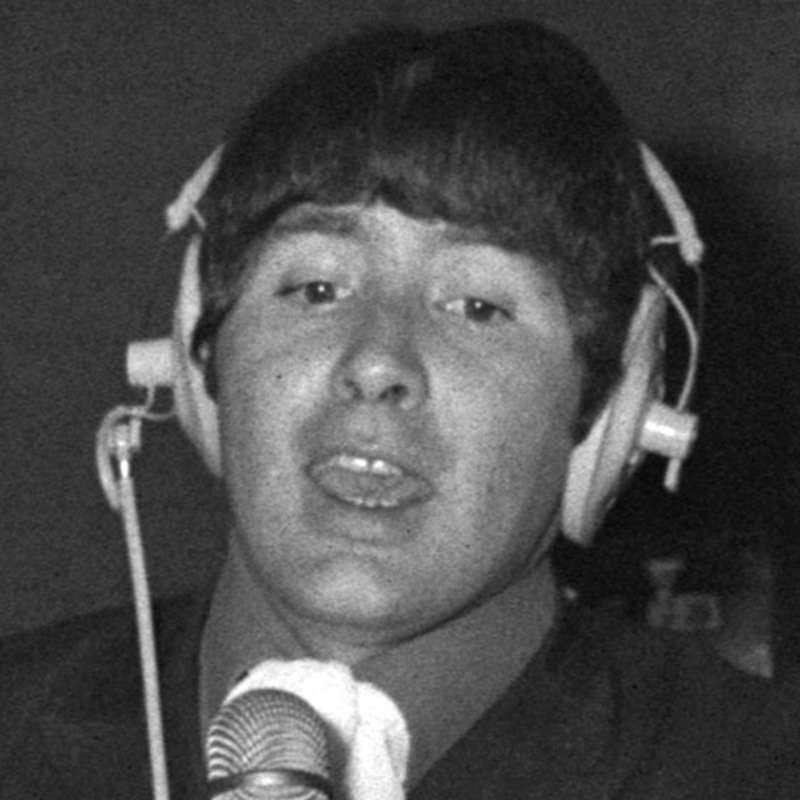 Reg Presley, Who Sang 'Wild Thing' With The Troggs, Dies : The Two-Way The 71-year-old singer died at his home in England. If you can play three chords, you can pay him some musical respect. Reg Presley, who sang Wild Thing with The Troggs in 1966, is dead. He was 71 and had suffered a series of strokes recently. Reg Presley of The Troggs in 1967. The band's website says Presley "died peacefully" on Monday, "surrounded by all of his family." Presley grew up in a small town called Andover, England, and never moved away. He went to trade school and kept his job as a bricklayer until after Wild Thing's success. The Troggs went on to score seven hits through the 1960s, and Presley toured with the group until just a few years ago. Off the stage, Presley was not much of a wild thing. He avoided drugs and had been married for 47 years. The Guardian offers "Reg Presley and the Troggs: the best songs in clips."